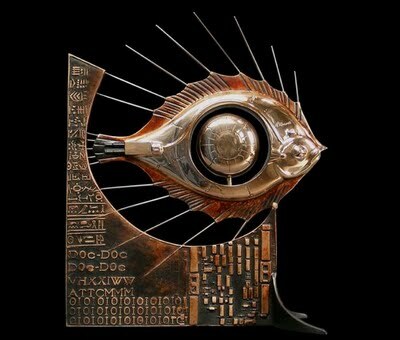 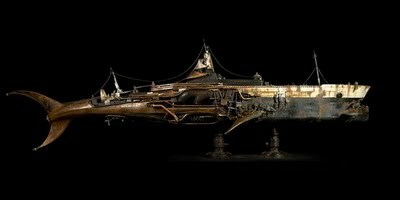 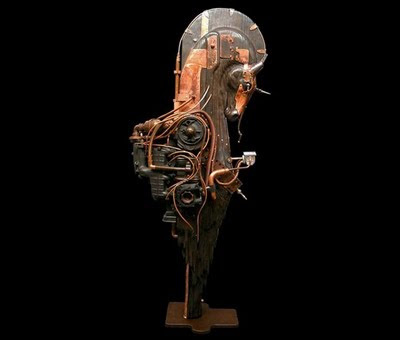 The mystical french sculpture Pierre Matter has created some awesome sculptures combining mechanical technology with organic forms. 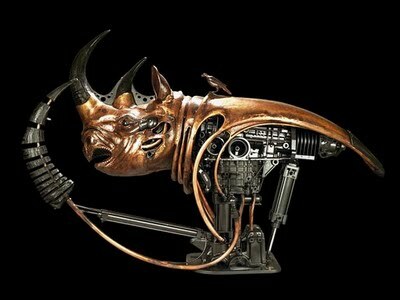 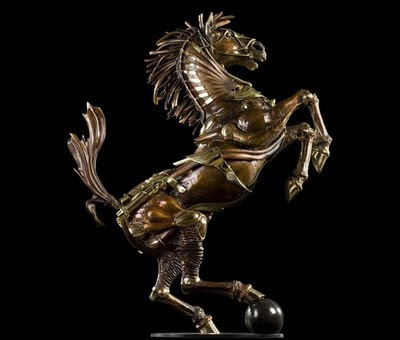 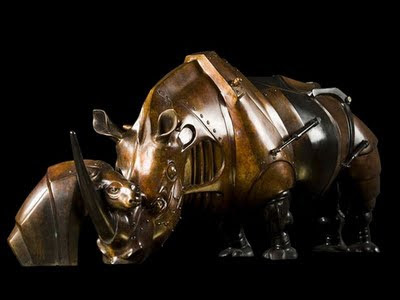 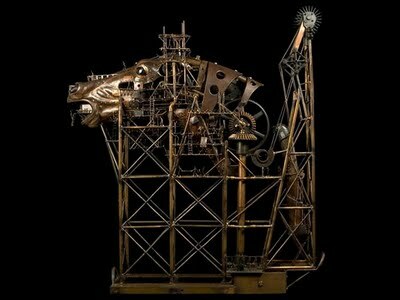 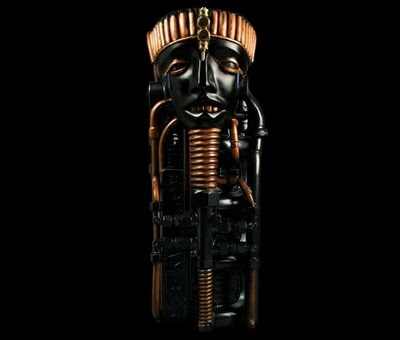 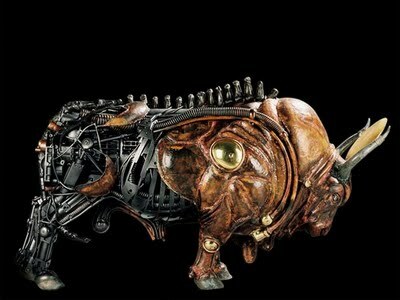 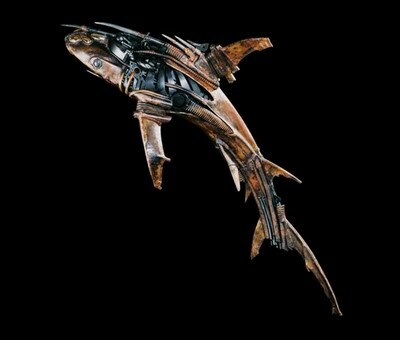 His extreme amazing sculptures are made of stainless steel, bronze, brass, copper, steel. 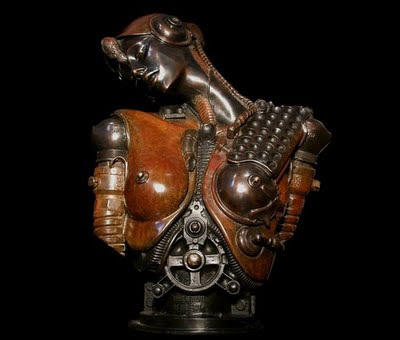 Pierre has been doing this for quite some time, almost a decade, and some of the sculptures are so heavy that they weigh around 1.5 tons, imagine that.